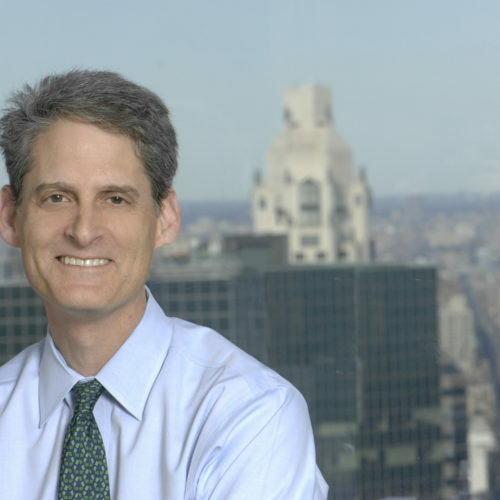 Stephen M. Cutler is Vice Chairman of JPMorgan Chase & Co. He joined the company in 2007 as General Counsel and served in that role through 2015. From to 2001 to 2005, Cutler served as Director of the Securities and Exchange Commission’s Division of Enforcement; previously, he was the Division’s Deputy Director. Both before and after his time at the SEC, Cutler practiced law in Washington, D.C., where he focused on government and internal investigations, litigation and market regulation. Cutler is on the boards of the Financial Industry Regulatory Authority (FINRA), the Legal Action Center, the National Women’s Law Center and the Metropolitan Museum of Art. He is currently a Visiting Lecturer in Law at Columbia Law School (and previously held the same position at Yale Law School), where he co-teaches a course on the role of the in-house lawyer. Cutler earned his J.D. from Yale Law School, where he served as an editor of the Yale Law Journal, and his B.A. from Yale University.